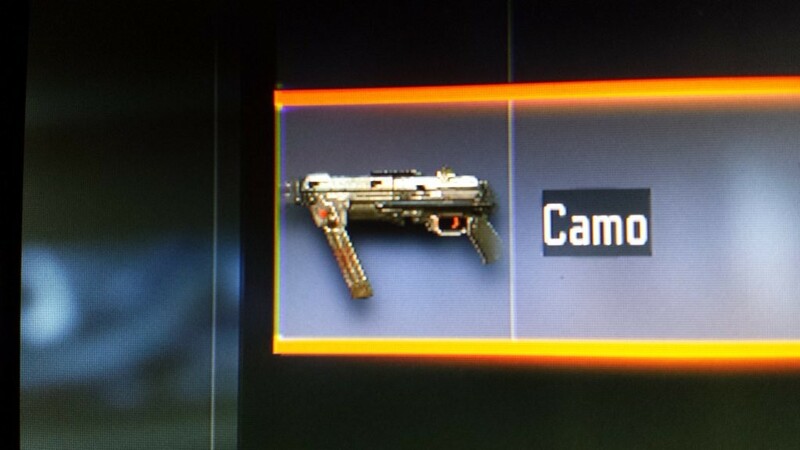 In the newest patch update for Black Ops 3, a new HG 40 weapon has appeared. The weapon shows up (probably as a glitch right now) when trying to edit a paint job for weapons. 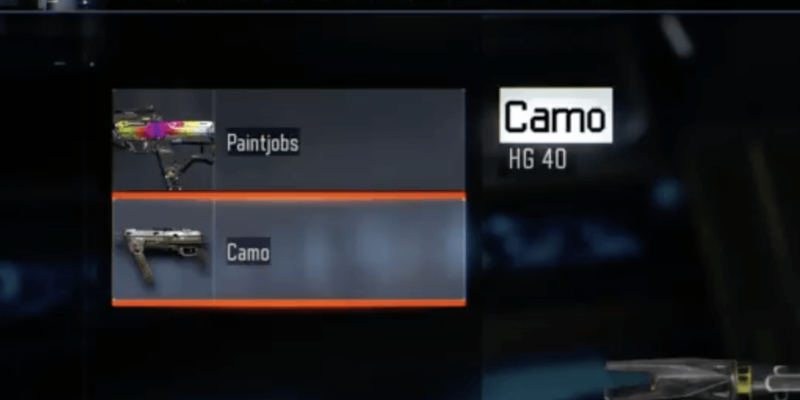 HG 40 name appears under ‘Camo’ (as seen in our image above) and in the little image next to the word ‘Camo’ appears to be a new never-before-seen weapon. It sort of looks like a futuristic MP40. 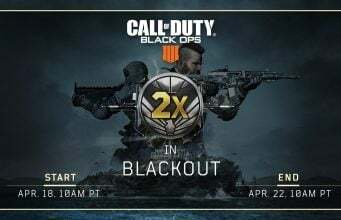 Thanks @YRNxGrumP for the tip!